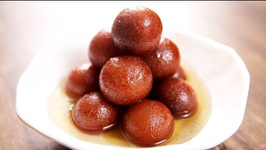 Learn how to make perfect soft Gulab Jamun at home from our chef Varun Inamdar on Rajshri Food. 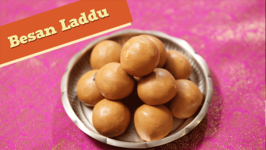 Gulab Jamun is a popular Indian sweet / dessert recipe prepared with Mawa (Khawa), Paneer Sugar Syrup. 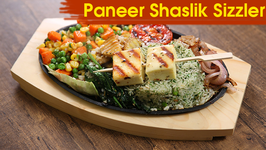 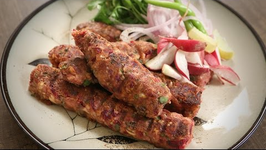 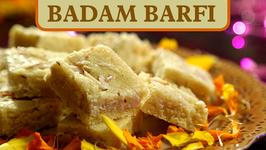 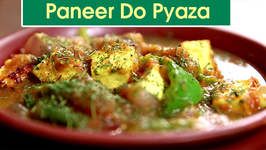 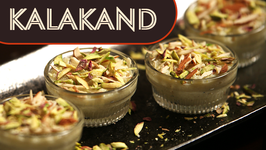 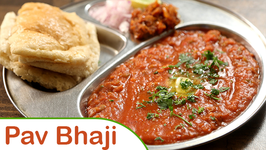 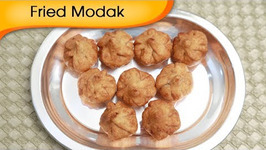 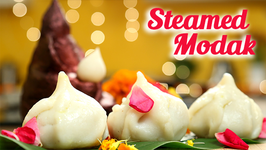 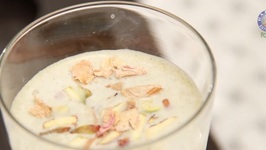 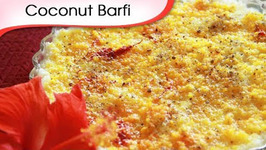 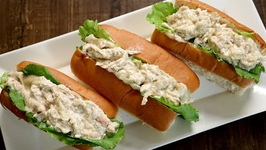 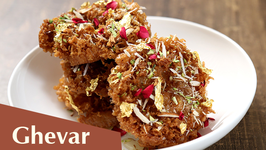 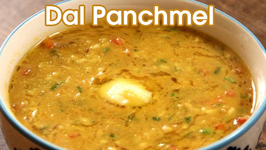 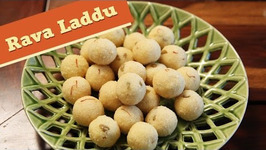 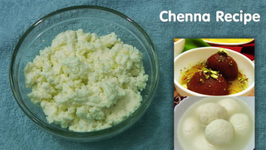 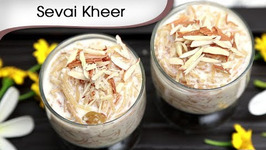 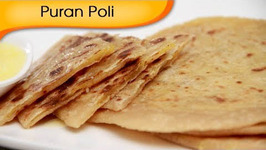 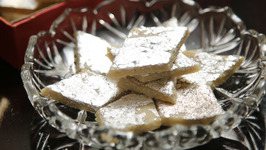 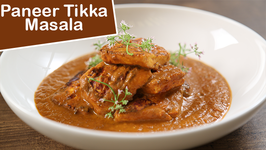 Watch and learn this delicious recipe only on Rajshri Food and do post your comments below.